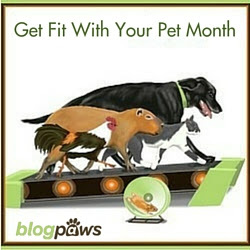 Did you know that January is "Get Fit With Your Pet" Month? 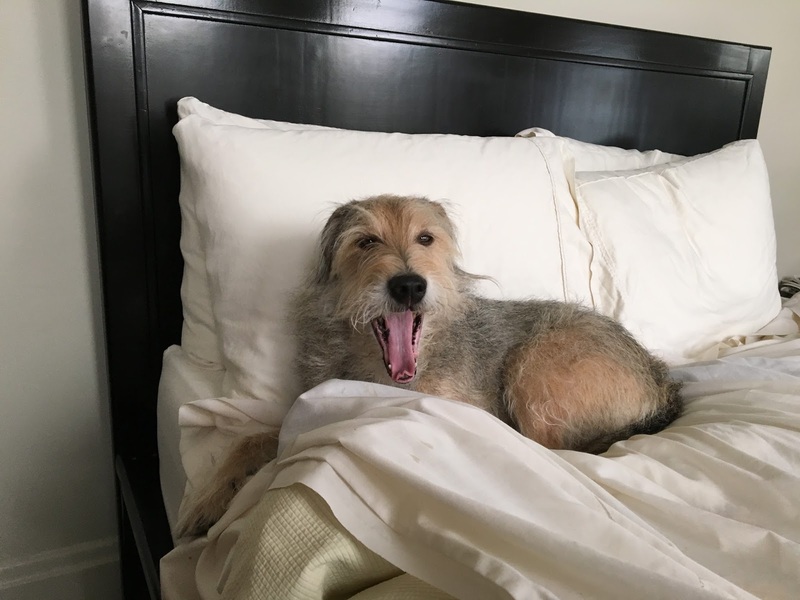 BlogPaws has jumped right on it and is celebrating starting today—this first Wordless Wednesday of the new year. What will you do to get fit with your pet? Let us know! Meanwhile, back at the Ohio ranch...Parental Unit and I thought we'd rest up a bit before we tried to get fit. After our nap, we'll check out the BlogPaws Wordless Wednesday Pet Blogger Hop and see if our blogging buddies are hitting the gym, or what. Da restin up part sounds good to me! We go for walkies every single day and when we miss them due to rain or snow or freezing temps - we are NOT happy. Exercise rocks! I'm sure once you've had a little more rest in your cosy and inviting bed Olympic things are going to happen hee hee. Have a great day.